Every year, hundreds of new studies attempt to answer these questions. The answers to these questions continuously evolve and change with each new research study published in journals around the world. 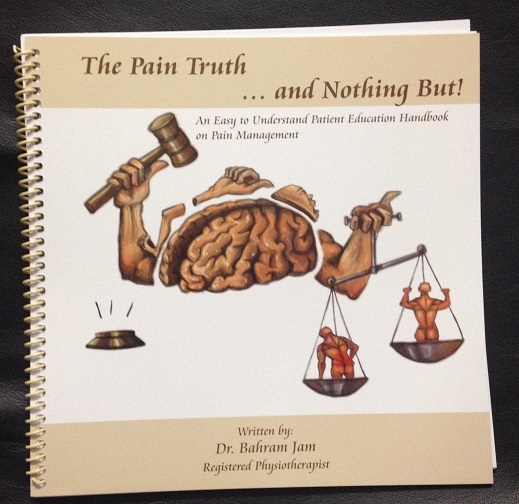 This purpose of this book is to provide a summary of the multitude of “pain” studies in ten simplified lessons. 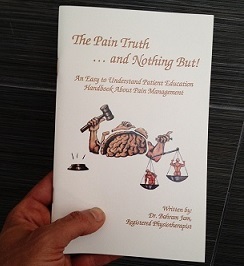 The sole purpose of this concise and straightforward book is to help those who deal with persistent and medically “unexplained pain,” to feel in control and optimistic about once again regaining their quality of life. So here is The Pain Truth…and Nothing But!